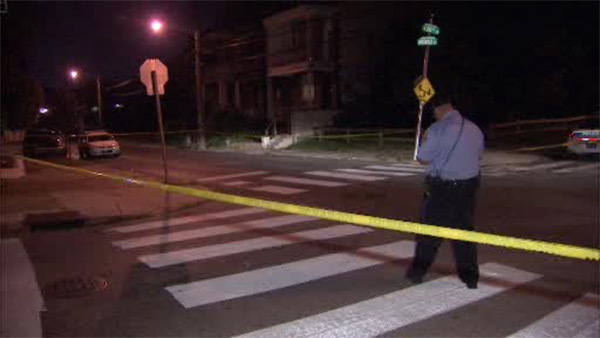 NORTH PHILADELPHIA (WPVI) -- Authorities say a man was shot multiple times in the back in North Philadelphia. It happened around 8:45 Friday night along 20th Street near West Ontario Street. Police say someone opened fire, striking the victim twice. He was taken to Temple University Hospital in critical condition.